When you have to have a few options for holiday or party attire, this is also an approach to consider. Can't tell you how much I'm enjoying this series. Thank you, thank you, thank you! This series really fits my style of life. I didn't need to buy anything to make it work! Such great combinations. Living in a temperate climate during a transitional season requires inventive combinations to be warm enough in crisp morning and flexible enough to remove the outer blazer at lunchtime. I sometimes lunch with friends at sidewalk cafe's and depending on the slant of the sun layers are essential as is a large wrapable scarf. Always appreciate your work. I really like the simple approach to layering you are showing, it's functional AND attractive. Living in a drafty old house I really depend on layers in the cold months and I do something very similar. 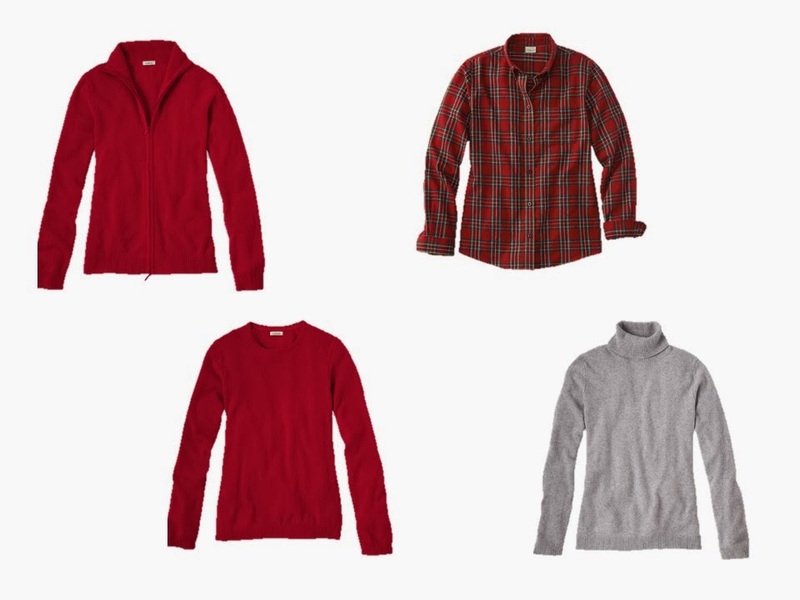 A long sleeve tee as a base layer, then pullover sweater, 3rd layer is usually a quilted vest for me (in lieu of a button front), but my fourth layer (if needed) would be a button front shirt, cardigan or jacket. And as you show, depending on the items assembled together, there are a huge variety of looks. I think this concept is genius! Very exciting! I often have trouble finding the right cardigan in my wardrobe for whatever top I'm wearing, so I'm going to start thinking about assembling clusters of tops.